BONUS OFFER! 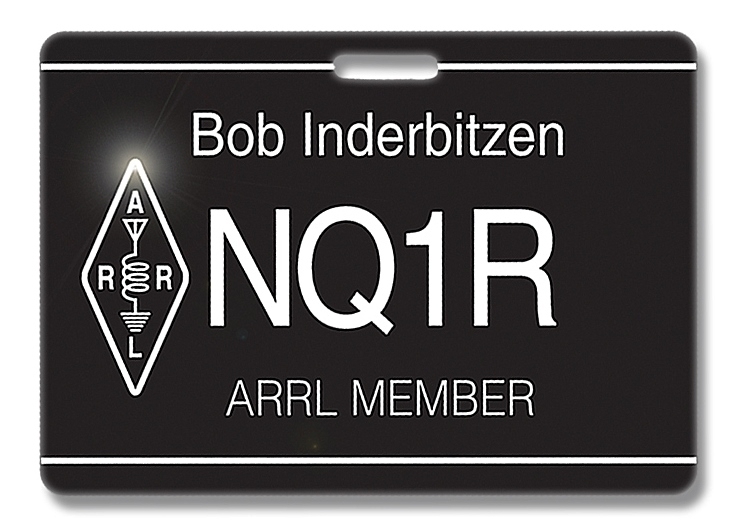 First Ever ARRL Member Call Sign Badge (details below). ownload Included: eBook and Supplemental Material Download the fully searchable digital edition of the printed book, as well as expanded supplemental content, software, PC board templates, and other support files. Hardcover: 1280 pages. Softcover Edition also available.